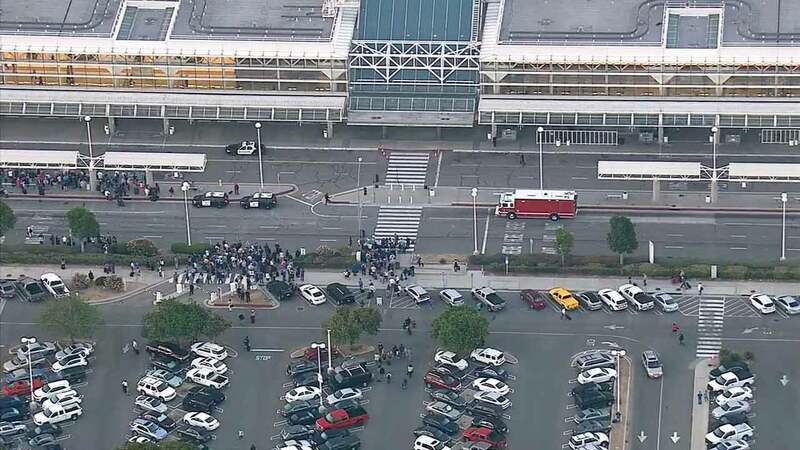 ONTARIO, Calif. -- A terminal at the Ontario International Airport was temporarily evacuated after a grenade was found in a carry-on bag early Wednesday morning. Ontario police said the grenade was discovered during the screening process. Fire officials removed it from airport grounds and were expected to dispose of it. Airport police evacuated Terminal 4 shortly before 6 a.m., according to Transportation Security Administration agent Nico Melendez. The terminal houses American Airlines, Southwest Airlines and US Airways. Police and fire officials were on scene. Passengers were let back inside the airport around 6:30 a.m., and all airport operations have since returned to normal. Information on the passenger linked to the grenade was not immediately available.